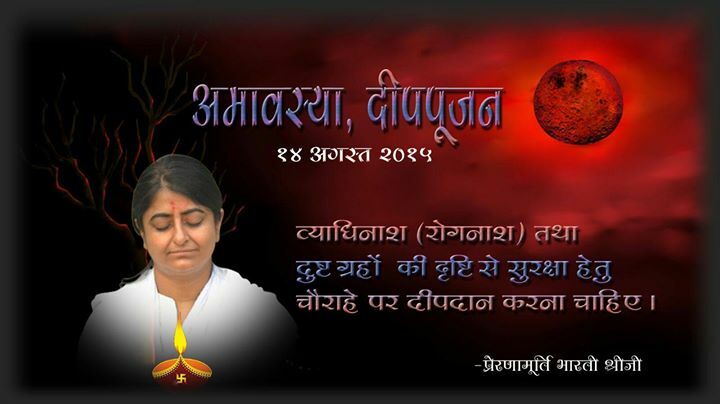 Today is moon day (Amavasya) , one should donate milk. Deep charity is the significance on today’s moon day. For ravage of Disruption and destruction and great difficulties one should ignite lamp before Hanuman Ji. Lighting lamp in front of Lord Ganesh, as destined to Hanumanji makes one free from difficulties . If one of your kin in any bondages or Jail, must ignite lamp near that area. For the Task accomplishment one should ignite lamp at the root core of PEEPAL AND BANYAN tree. PANCHDHANYA Or “auspicious pulses” like wheat, rice, urad, moong, sesame, lamp made of these five and donated meets all Desire . If any patient ill due to rogue planets, he should donate lamp on crossroads. On Moon day deep charity, milk donation consequences are told, you take advantage of it. Amāvasyā, chaturdaśī, saṅkrānti, pūrnima, aṣhṭamī, Sunday ,śhrāddha and fasting days one should not use sesame oil. Today’s moon day has the importance of different types of lamp donation which will definitely benefit you.